Have a good craic this St Patrick’s day with this simple and moreish chicken wing recipe. The chicken can be served warm or cold and it is perfect with a beer so get cooking and gather your friends together to celebrate! 1. Start off by marinating the chicken wings by combining all the ingredients, except for the stout, and leave to rest in a bowl for around half an hour. When you are ready to get cooking, simply heat a little oil in a large wok or frying pan. Remove the chicken wings from the bowl and brown off in the pan. When they have colour to them, add in the marinade and the stout and lower the heat. Cook for 10- 15 minutes until the chicken is cooked through and the juices run clear. Stir from time to time and watch the marinade thicken before your very eyes. 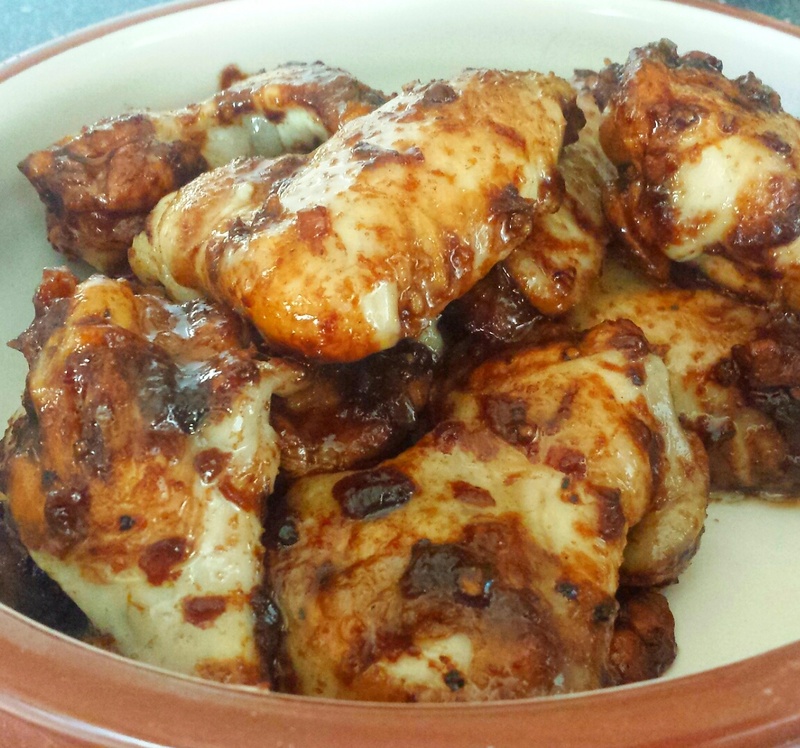 Stout marinated chicken wings- a simple finger food this Paddy’s Day!